We also offer foam pits. 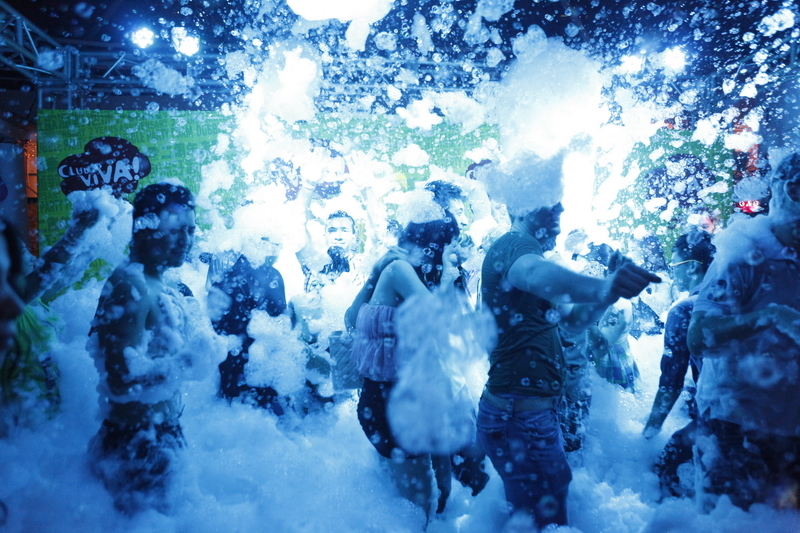 Foam Parties begin at $400 for a 2 hour event. 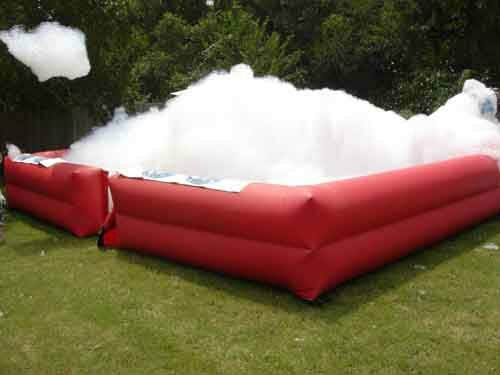 Our Foam Party Pit is designed to be used indoors or outdoors. The foam pit may vary in size or shape.